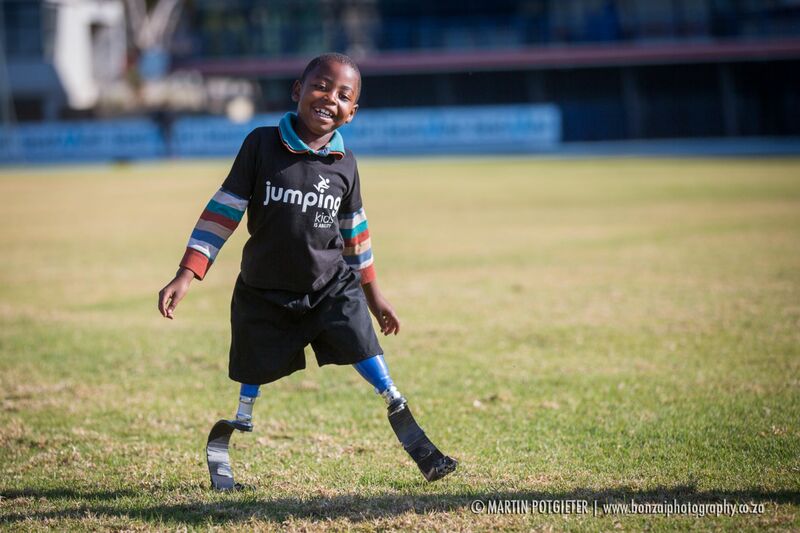 Jumping Kids, Ottobock South Africa and Icexpress Progressive Prosthetics are hosting a pilot training program geared to help SADC countries increase their level of support to children living with lower limb amputations. Prosthetic technicians from various SADC countries, as well as from South Africa, are invited to a week-long workshop aimed at ‘upskilling’ invitees in the latest prosthetic products, methods and rehabilitation techniques. In addition, each Prosthetist nominated a child living with a below-knee amputation from their country to accompany them for fitment of a sport solution.